President Donald Trump speaks with the media after stepping off Marine One on the South Lawn of the White House, Sunday, March 24, 2019, in Washington. 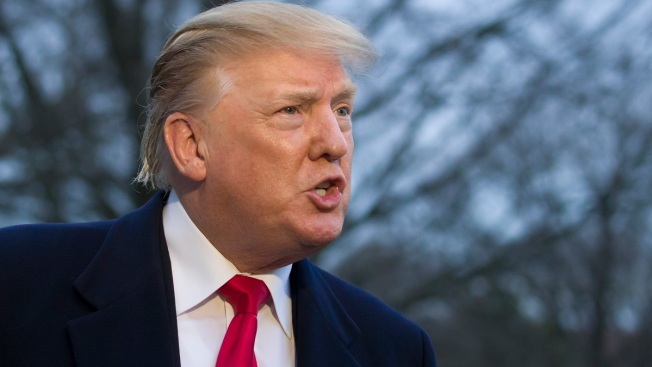 President Donald Trump on Sunday celebrated a "total exoneration" that special counsel Robert Mueller explicitly did not provide in his report on the Russia investigation. Attorney General William Barr quotes Mueller saying his report "does not exonerate" Trump. TRUMP: "No Collusion, No Obstruction, Complete and Total EXONERATION." — tweet Sunday after Barr gave Congress his summary of Mueller's findings. 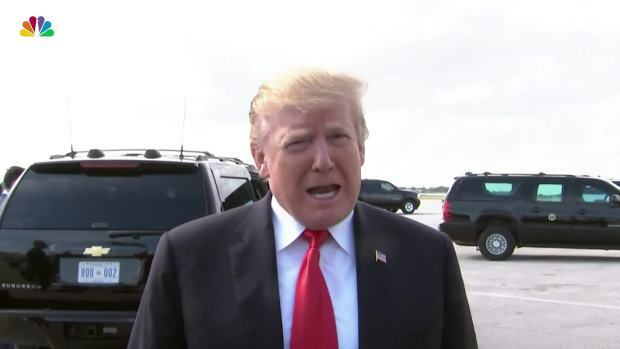 TRUMP: "There was no obstruction, and none what so ever, and it was a complete and total exoneration." — remarks to reporters Sunday after Barry's summary came out. SARAH SANDERS, White House press secretary: "The Special Counsel did not find any collusion and did not find any obstruction. AG Barr and DAG (Deputy Attorney general Rod) Rosenstein further determined there was no obstruction. The findings of the Department of Justice are a total and complete exoneration." — tweet Sunday. The four-page summary signed by Barr gave the bottom line only as he and Rosenstein saw it. Mueller's detailed findings remain confidential at least for now.